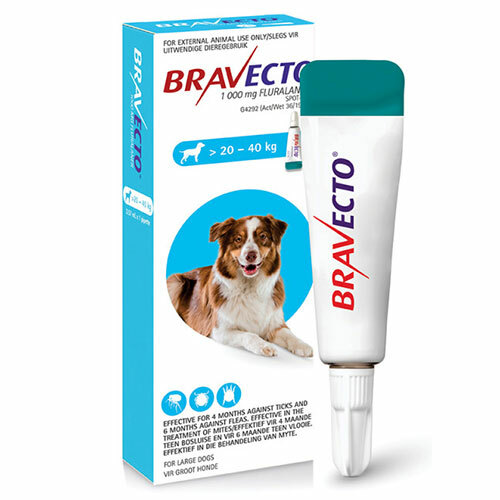 Bravecto Spot on is a potent flea and tick treatment for dogs. It kills fleas before the production of viable eggs and the flea lifecycle is thus disrupted due to the swift action of the solution. Bravecto’s long lasting efficacy also ensures prevention of viable egg production. Furthermore, the product is highly effective in killing ticks (Ixodes spp., Dermacentor spp. and Rhipicephalus sanguineus). 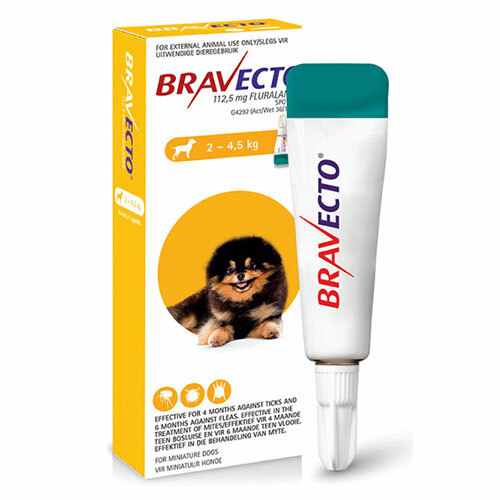 Bravecto Spot on starts its action on fleas within 8 hours and on ticks within 12 hours of administration of the product. 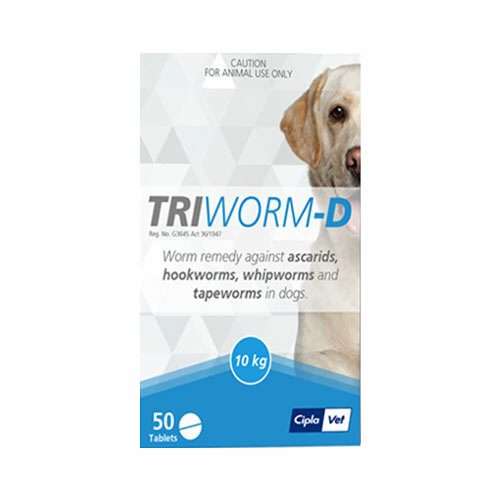 Its powerful formula provides protection against flea infestation for 6 months and keeps ticks away for 4 months in dogs. 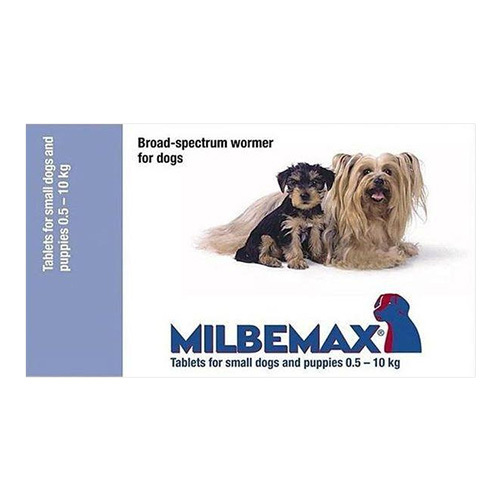 It also controls brown dog ticks for 12 weeks. 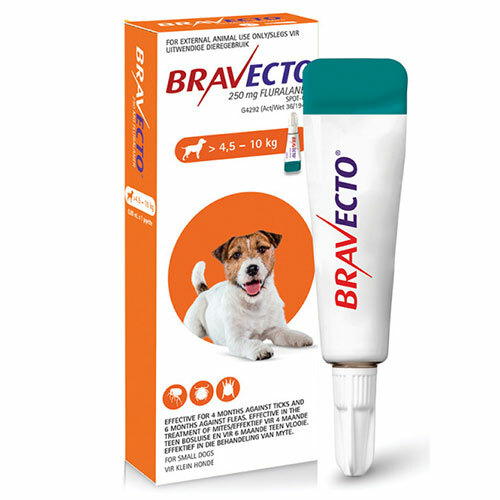 Apart from that, Bravecto Spot on can be used as a part of a treatment strategy for Flea Allergy Dermatitis (FAD). 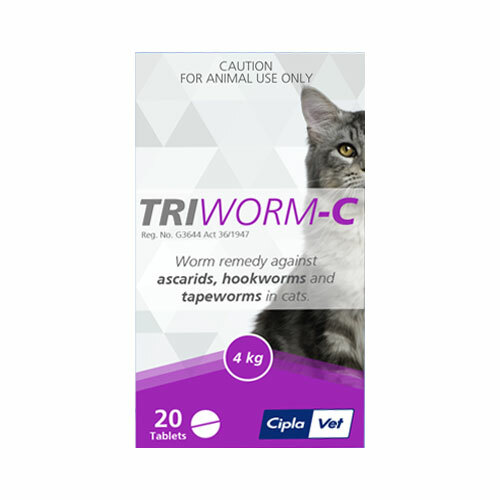 It is also used as a treatment of demodicosis caused by Sarcoptic mange mites. 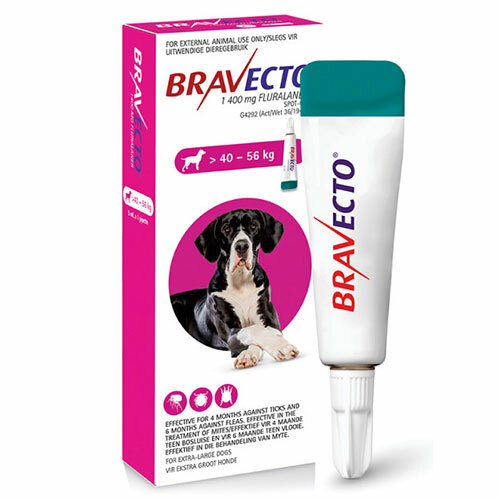 Bravecto spot on’s efficacy is completely dependent on the active ingredient Fluralaner which is an acaricide and insecticide. Fluralener is a potent inhibitor of parts of arthropod nervous system and acts antagonistically on ligand gated chloride channels (GABA and Glutamate Receptors). This in turn disrupts the neural transmission and leads to death of the parasites. 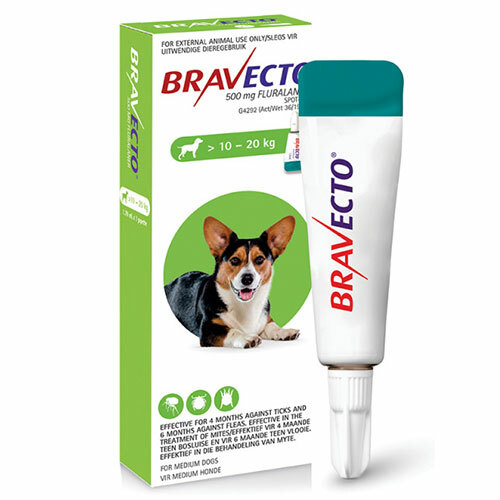 If you are searching for Bravecto spot on for cats, which works for 3 months, check here. Bravecto Spot on must be administered according to the weight and age of the dog as per mentioned in the table. >56 Appropriate combination of pipettes must be used. Hold the pipette in an upright position and open it by rotating the cap. Now let the dog stand in a comfortable position or lie with its back in a horizontal position. Part the fur so the skin underneath the shoulder blades is exposed. Place the tip of the pipette in between the shoulder blades and empty the entire content at the spot. Avoid contact with eyes of the dog. Wash hands with soap and water thoroughly after handling the product. Do not store with food, drinks or other treatments. 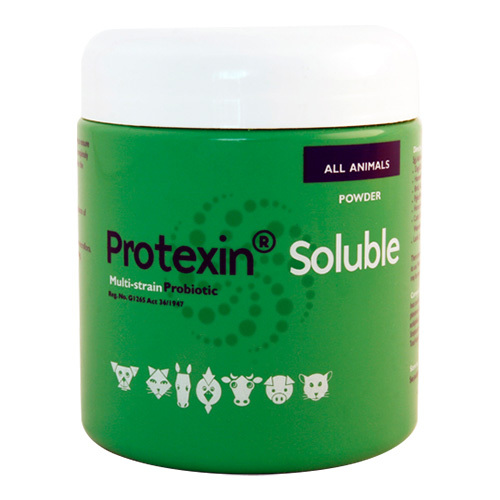 The product must not be used on skin lesions or wounds. 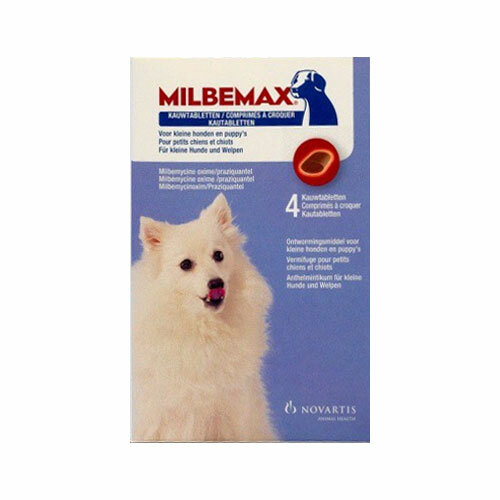 Must not be administered to dogs that have a history of seizures, muscle tremors or have fluralaner sensitivity.